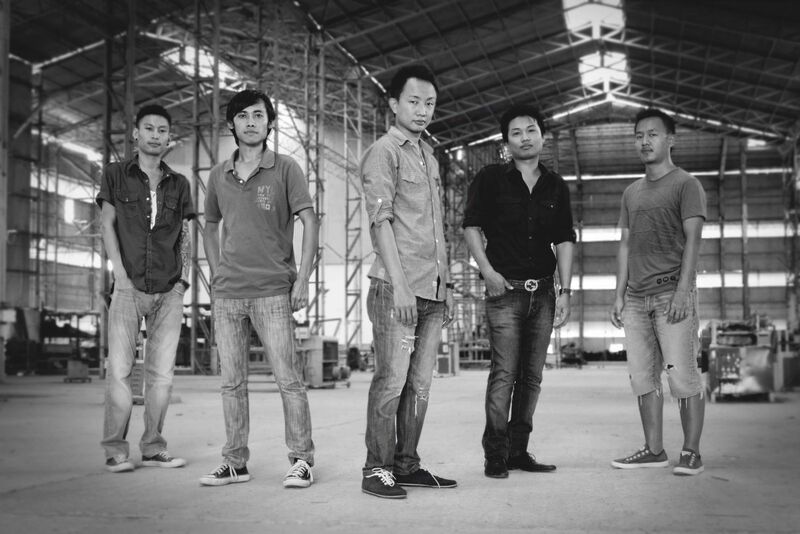 Alobo Naga, the singer-songwriter and composer from Nagaland, has released his new single, called ‘Laughter and Tears’. Alobo Naga, the singer-songwriter and composer from Nagaland, has released his new single, called ‘Laughter and Tears’, which came out worldwide on September 7 on iTunes, Amazon, and other portals. The release is part of his solo project, for which he is working on a full-length album, while he also enjoys playing with a band. “When I go solo, the genre is totally different to when I’m with the band,” he said. Alobo describes his style of music as a very folk-ish pop bluegrass, and said, “With my vocals, I introduce a very folk-ish pop feel, and you can’t really call it deep bluegrass; it’s kind of like a bit of Bob Dylan with some Jason Mraz. I’d say it is my own genre. Alobo Naga has also just finished the editing of the music video for ‘Laughter and Tears’, slated for release in the near future. And Alobo Naga & the Band have finished recording a song with Grammy-nominated British producer and sound engineer Tim Palmer as well.